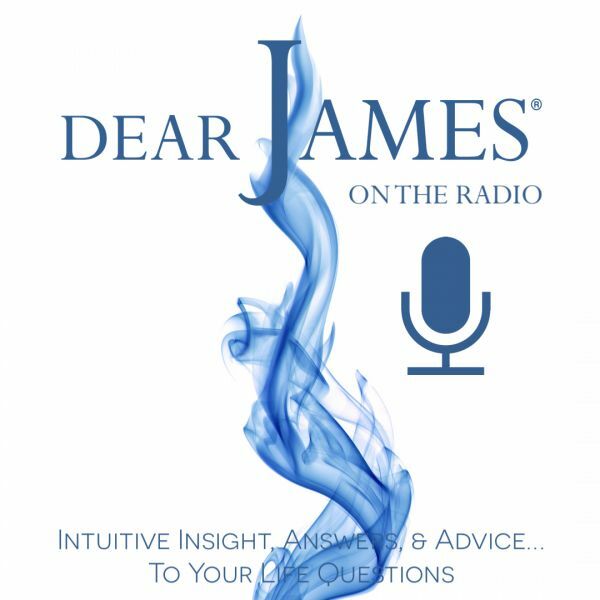 That we all needed to delve deeper into the practice and sharing of authentic gratitude, DearJames™ seeks to peel back the layers as to why people fear openly discussing and sharing their gratitude. Joining DearJames™ for a panel discussion are Pam Veillette, a Spiritual Light & Energy Healer from Antigua, Guatemala and Debra Wilson, Creator & Nurturer of a 78K+ strong and growing Inspiration Community Facebook Page. Together we will discuss real life gratitude experiences, generational issues, the fear of really being seen by our family, friends, neighbors and peers by expressing our gratitude in public ways or forums, all in the pursuit of generating awareness for the greater need to practice and share your Gratitude. Join the conversation by listening live. Then expand it by being and sharing the authentic gratitude you want to see in the world.